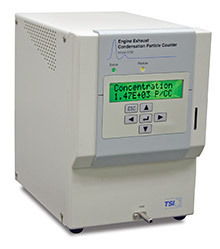 TSI offers the most reliable, cited and known-good particle counters. Our family of Counters and Detectors contain instruments optimized for a variety of applications. In environmental research and monitoring, customers face high concentrations in city centers, near freeways or harbors, or very low concentrations in remote locations which are used as reference sampling points. 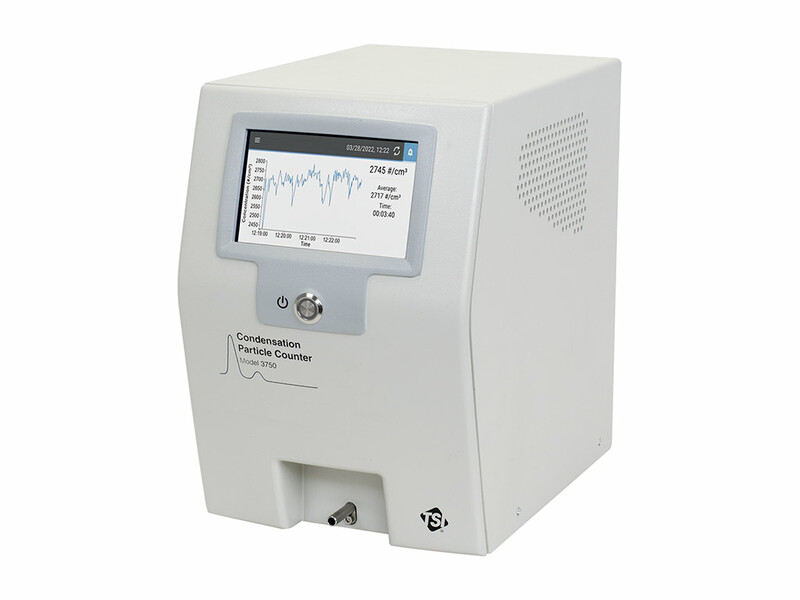 In the laboratory, particle counters are often combined with particle sizers to measure size distributions. Workplaces, hospitals, schools, residential homes and other sensitive environments prefer water-based Condensation Particle Counters to ensure the occupants’ safety and health. Combustion aerosol has its own challenges, such as sampling the aerosol without changing it, or following regulatory directives for engine exhaust. 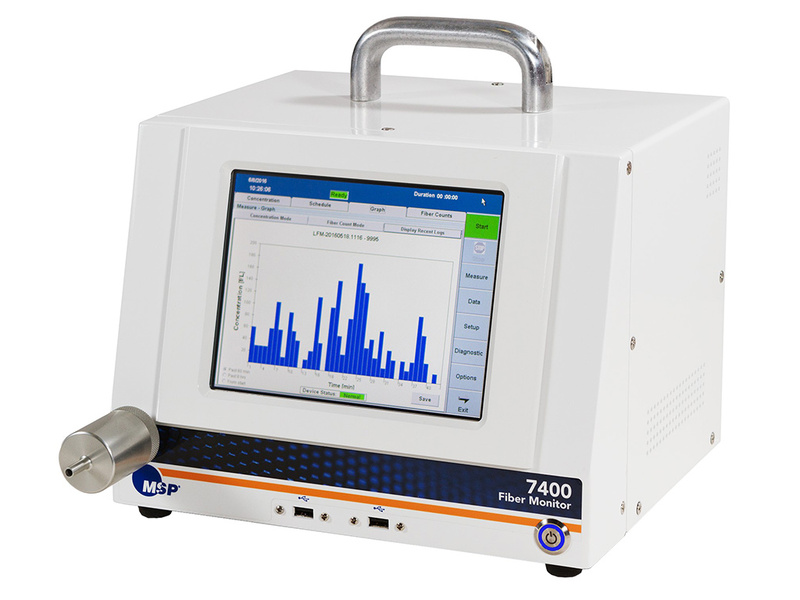 For the purpose of calibration, reference counting is typically performed with an Aerosol Electrometer. Whatever your challenge is, TSI offers a solution. Let us help you to find yours. 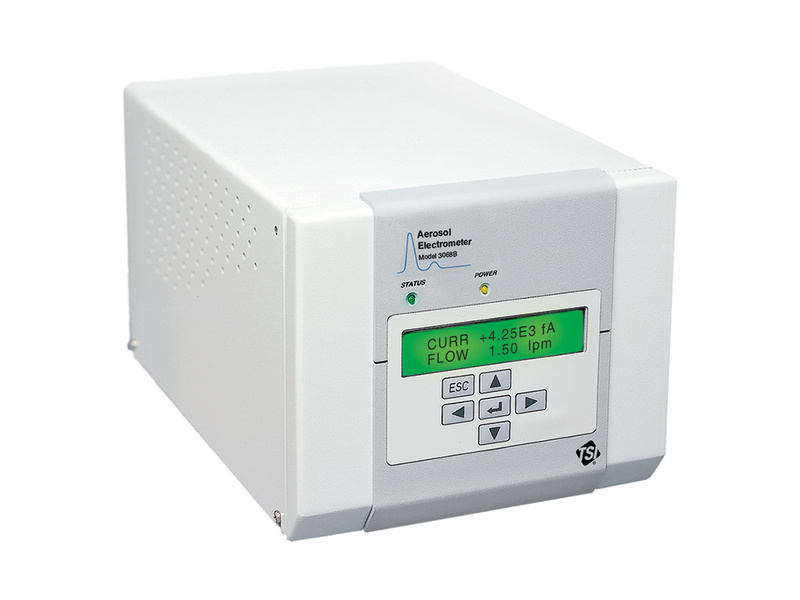 Looking for a Cleanroom Particle Counter? 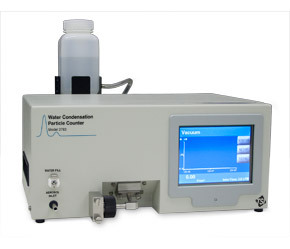 Trade in and save up to 25% on your next Water CPC!